Top Rank Promoter Bob Arum wants Donaire to face Jessie Magdaleno on September 2016. This is the plan and Arum thinks that Jessie Magdaleno is the best fighter that Donaire should face proving that he is the best super bantamweight fighter in the world. Donaire who successfully defended his title in Cebu last April 2016 against Bedak should work hard double than he works hard vs Bedak. 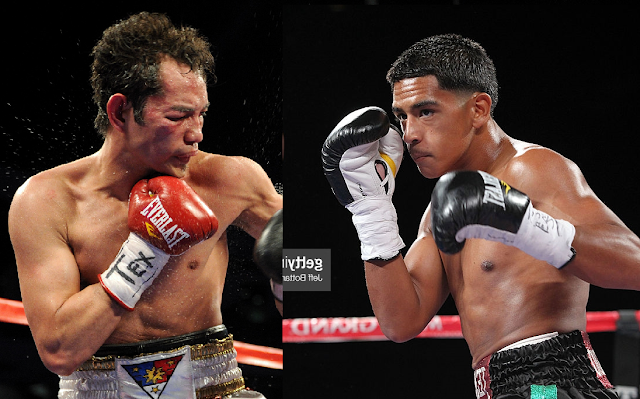 Besides Magdaleno, Donaire also wants to revenge his lost to Guillermo Rigondeaux. Rigo defeats Donaire in 2013 for the super bantamweight unification bout.